Employer name: Rocky Mountain Gateway City: Estes Park State: Colorado Type of Business: Retail Job title: Retail and Food Service Number of positions: 1 male English level required: advanced Pay rate: $10.20/hour - 32-40 hours/week Start Date: 15.06.2019 - 20.06.2019 End Date: 25.09.2019 - 30.09.2019 Housing: 2+ persons/room; $70/week - utilities included Why choose it? This is a prime location for experiencing the beauty of nature. 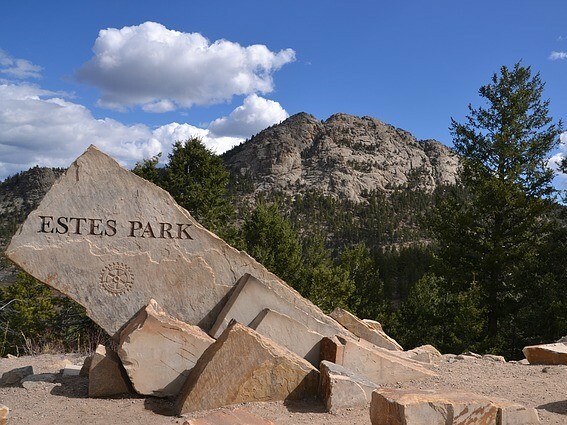 We are located at the entrance to Estes State Park. Students will have access to hiking, fishing, boutique shopping and more! They will also get to interact with Americans from all over the USA since we have over 3 million tourists come through every summer. We've worked with international students for many years and welcome them to our establishment. The Town of Estes Park is a statutory town in Larimer County, Colorado, United States. A popular summer resort and the location of the headquarters for Rocky Mountain National Park, Estes Park lies along the Big Thompson River. Rocky Mountain National Park is one of the most visited national parks in the country.